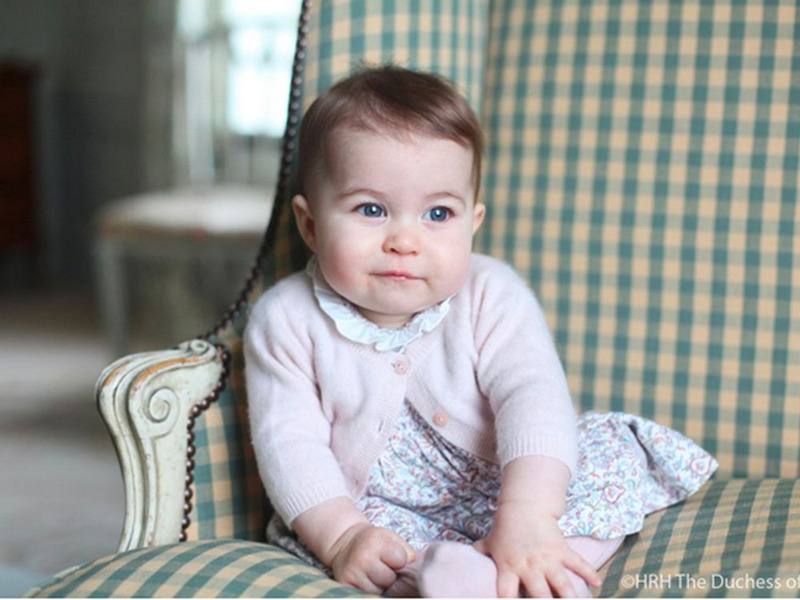 Here are the 20 poshest baby names. Would you give any of these to your bundle of joy? The most popular baby names will vary according to where you live in the UK, but according to the Office for National Statistics names ending with ‘a’ are big news right now for girls, with the three top spots being taken up by Amelia (1) Olivia (2) and Isla (3). For boys it’s still looking pretty traditional, with Oliver, Jack, Harry and Jacob featuring in the top ten, along with the Christian name of our new Prince George. But what about the poshest baby names? 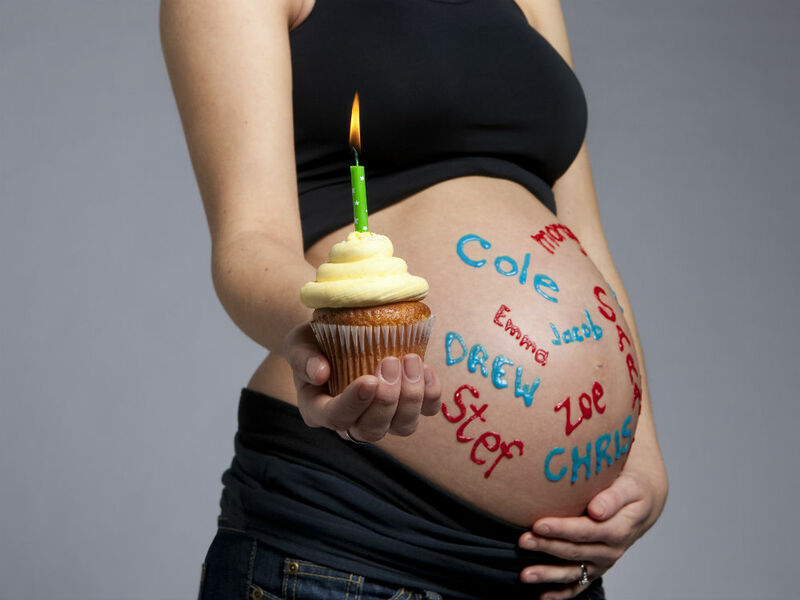 Users of Mumsnet have voted in their very own list of the 20 plummiest baby names. Starring on the largely male line-up are Horace, Hugo, Mungo and Cuthbert (according to this selection giving your little boy a name ending with ‘o’ seems to register high on the posh-o-meter) though girls names Octavia, Tuppence and Otterly also occupy positions 18, 19 and 20. Despite being the name of one of our tiniest royals, Charlotte doesn’t actually make the list – though interestingly, statistics show women called Charlotte are highly likely to have babies themselves this year.